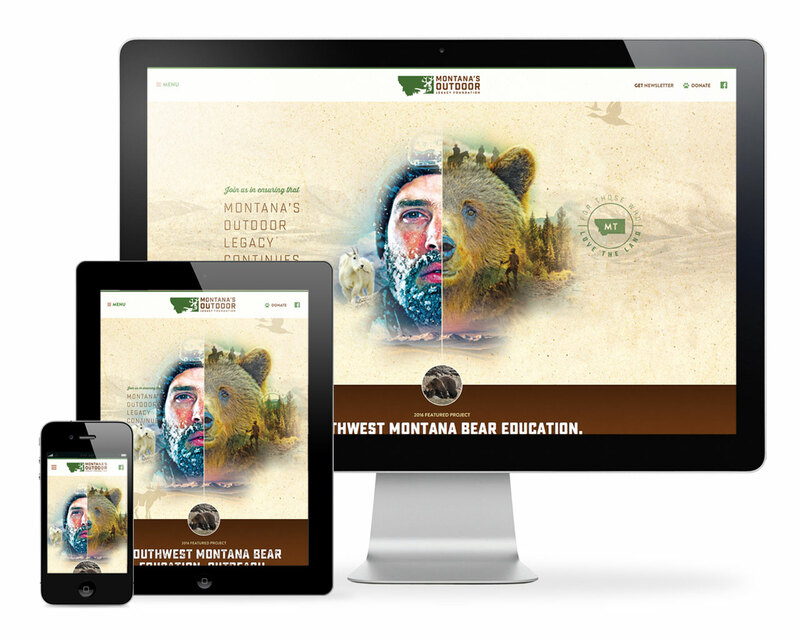 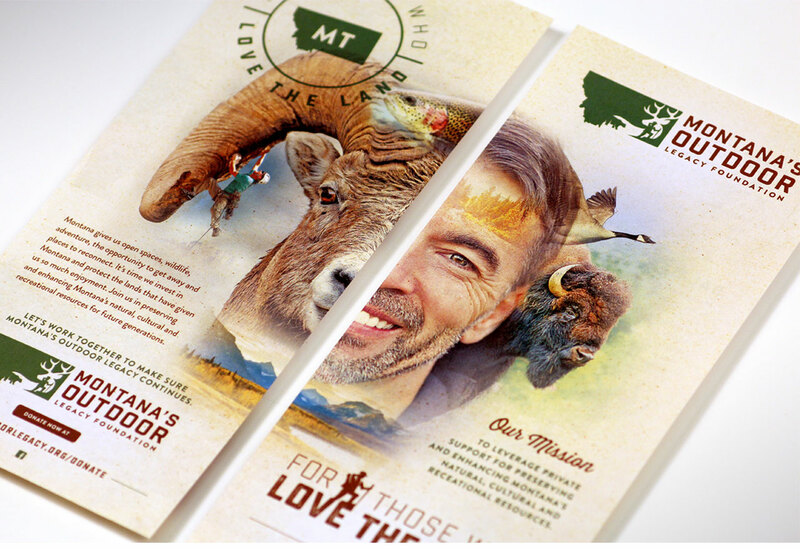 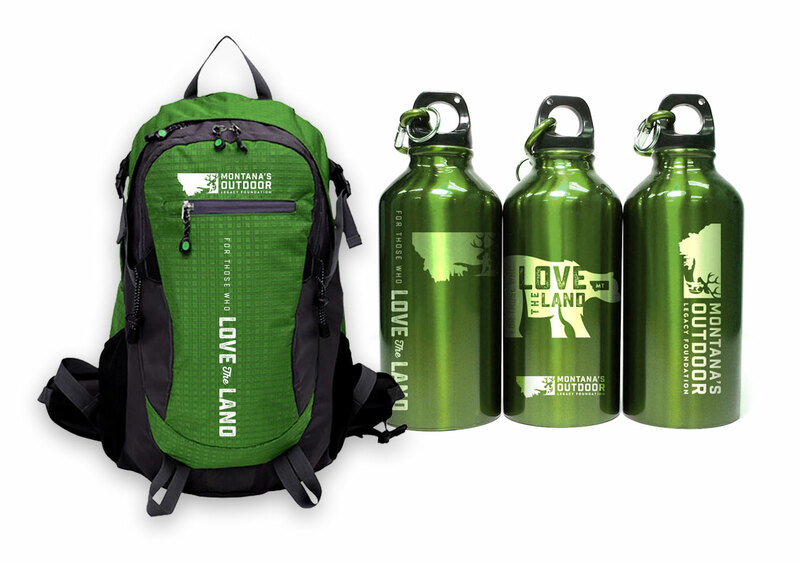 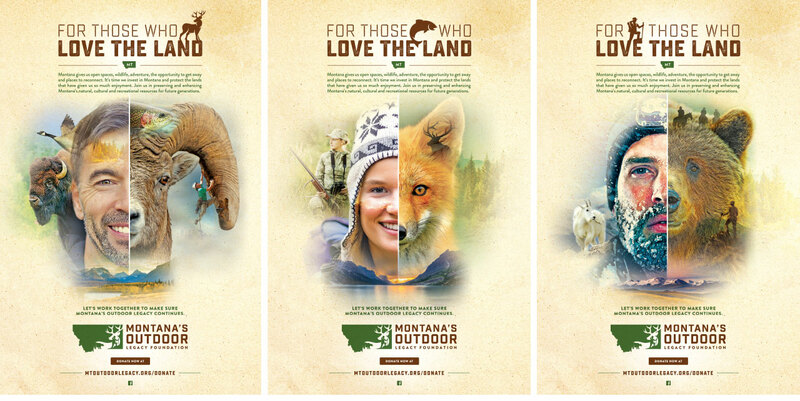 This foundation supports conservation, education and access to ensure everyone can enjoy the great outdoors Montana is so famous for. 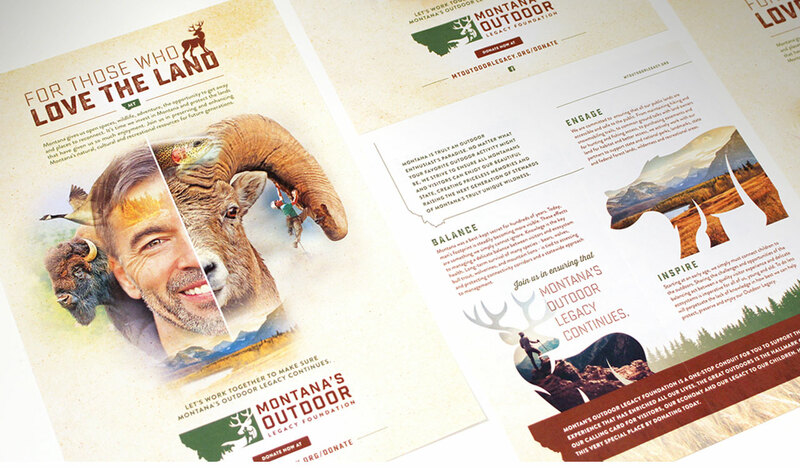 To facilitate that support, Montana Outdoor Legacy relies on the generosity of like-minded people and organizations to help move those goals forward. 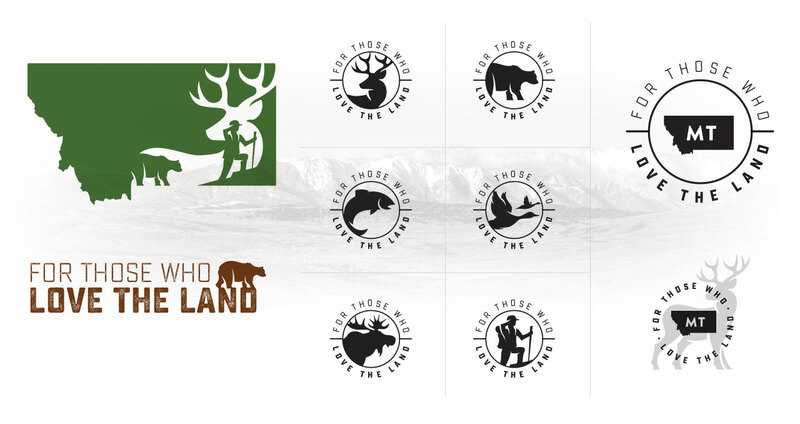 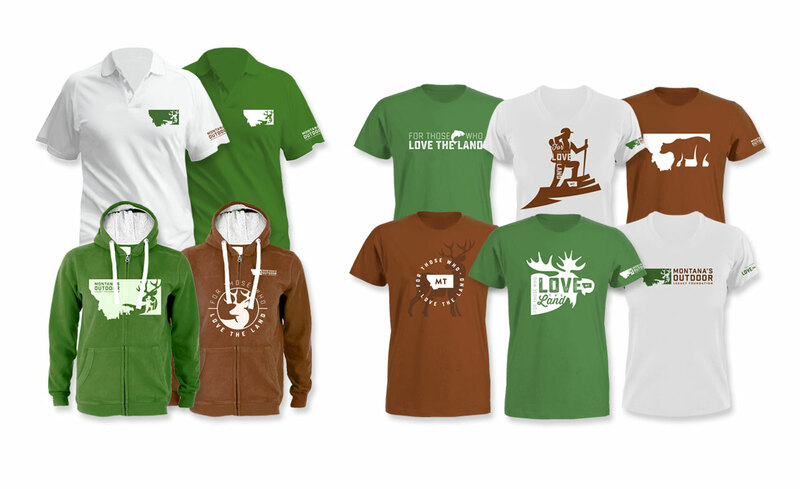 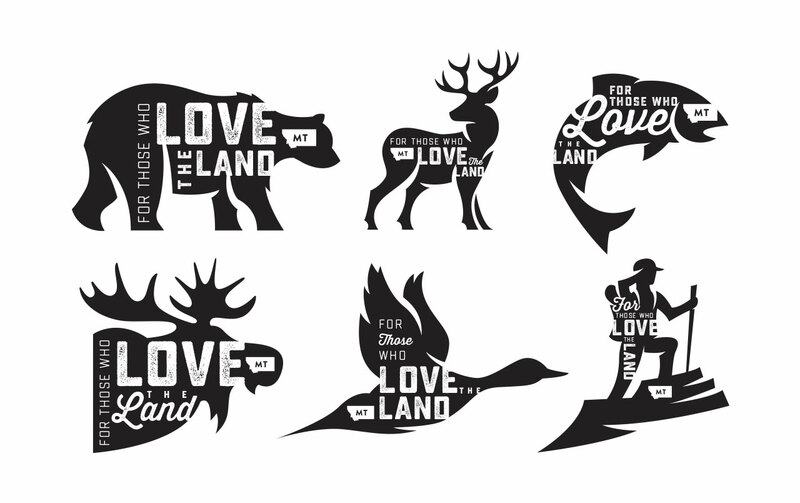 Our branding has a flexible diversity throughout the umbrella identity to enhance any endeavor they strive to support.